Reach an awesome audience of mostly millennial women who believe their time is worth more. They skip traditional ads. 30% use ad blockers. But not on Dabbl. On Dabbl your brand earns thanks, not skips. * Reach unreachables on Dabbl. Reach both ad blocker users and non-ad blocker users on Dabbl. Which of These Do They Enjoy Most? Being helpful is the new marketing. 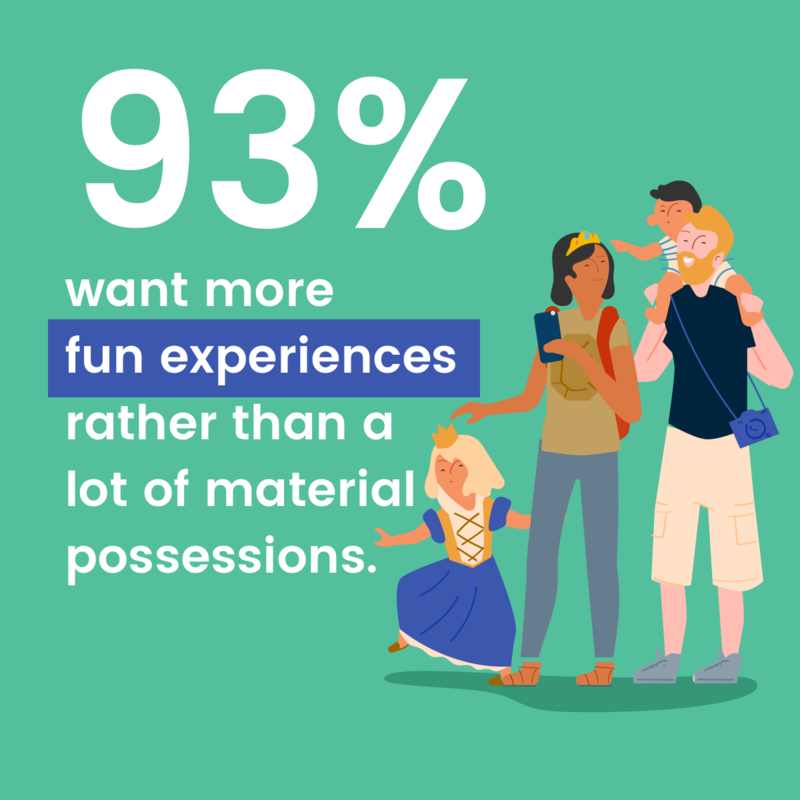 93% appreciate the brands that help them on Dabbl. 87% appreciate brands that offer how to’s, tips and other helpful content marketing. About 50% are indifferent or annoyed by brands in ads that interrupt their TV & social media. Respectful relationships deliver better performance. 38% of users say they often (versus sometimes (52%) or rarely (10%)) come away from Dabbl product experiences liking the product more versus 25% who say the same thing about online ads. 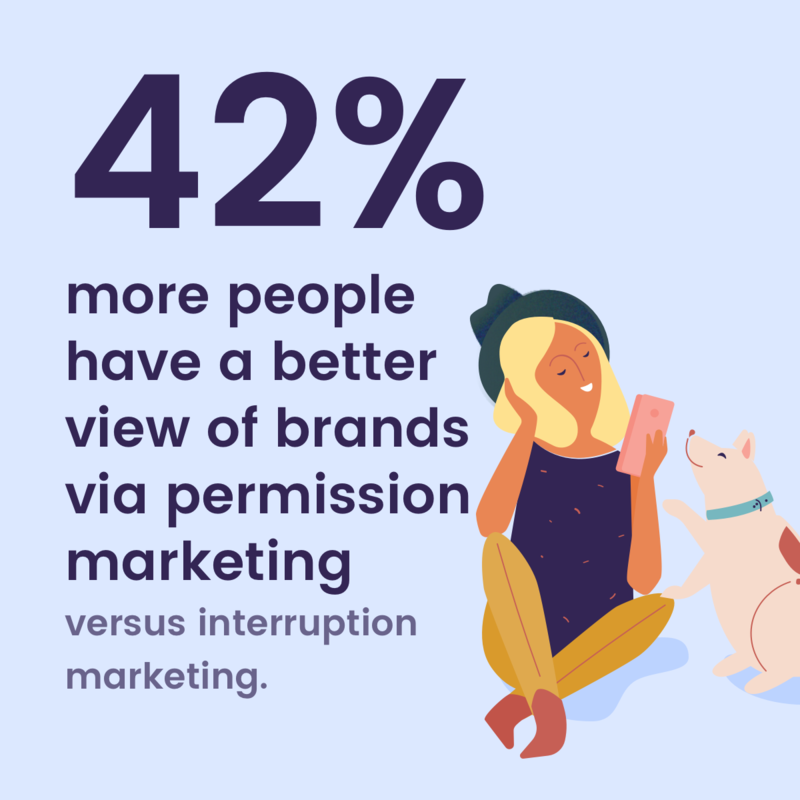 They also find those product experiences to be very relevant (42% on Dabbl vs 18% in online ads). Brands on Dabbl help the parts of people's lives they care about most. Brands' budgets are shared directly with Dabblrs who earn toward going to movies with friends & family, shopping and more. 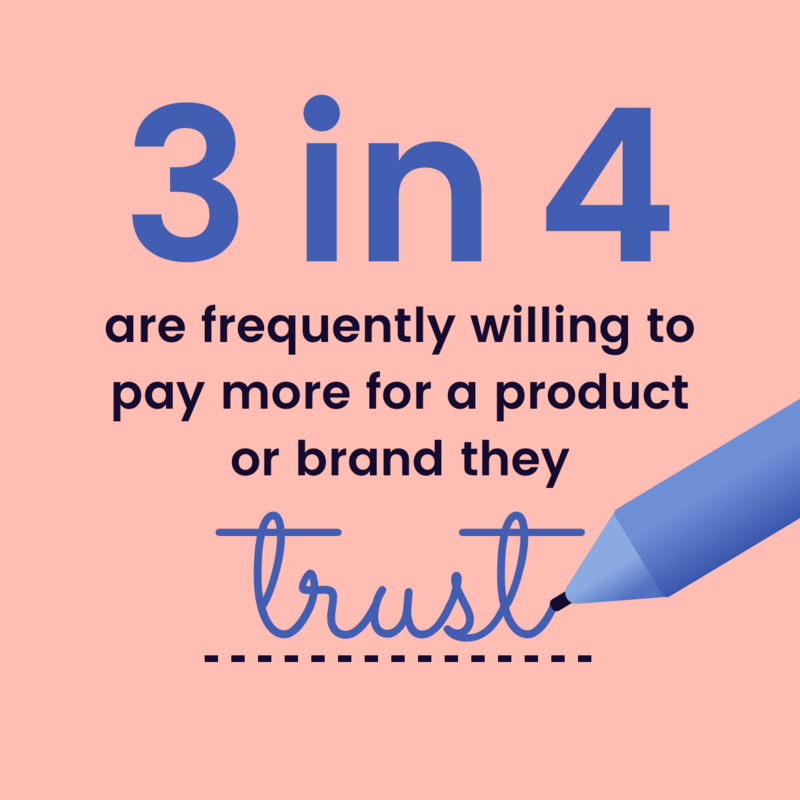 Brands that build trust earn their spot on people's initial consideration sets, giving them outsized advantages during the buying process -- and the advocacy process. Source: Dabbl. Surveys of Dabbl consumers, sample sizes ranging from 1,117 to 6,690 plus internal user data. Q1 & Q2 2018.